Hi Loves! How's your week going? Mine has been jam-packed. 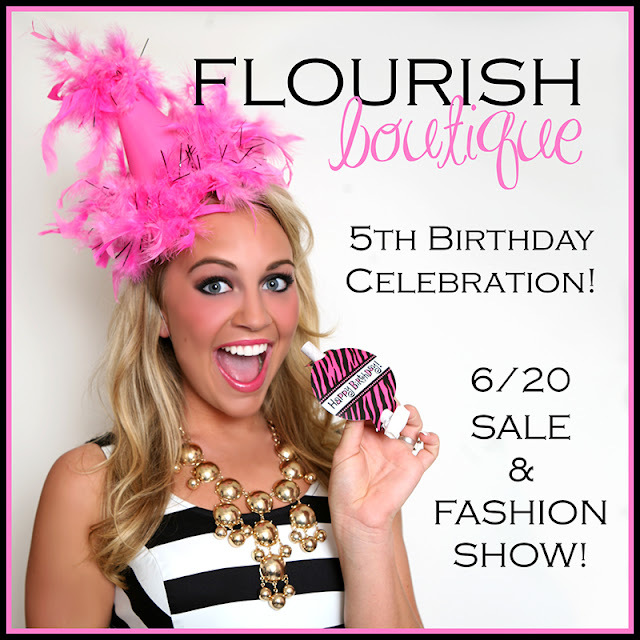 I have a couple of great posts coming up for you-- one on Flourish Boutique (and their awesome fashion show!) 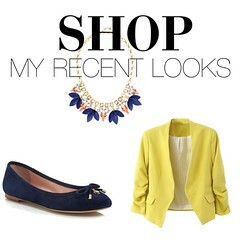 and another on Accessory Mercado (such an amazing new way to buy accessories!). But, I wanted to get caught up and share my latest outfits with you. YOU'RE invited to Flourish Boutique's 5th Birthday Party! Recently, I was contacted by a fabulous clothing boutique located in Granger, Indiana and invited to attend their 5th birthday party as a VIP guest. As soon as I saw the name of the boutique, "Flourish", I knew I was going to like it. And as soon as I clicked on their website, I fell head over heels in LOVE! So, really, it took about 30 seconds to decide that OF COURSE I would attend their party! From the sounds of it, this party will be ROCKIN- a live DJ, tons of beautiful clothes, and a FASHION SHOW-- I've died and gone to heaven! That is great, in and of itself, but what's even better is that I want to INVITE YOU!! Any of my lovely readers that would like to attend the event is invited to come out and enjoy the incredible bash with me. I am so honored to be a VIP guest and seriously excited to check out this fabulous boutique! I will, of course, give you all complete coverage of the event afterwards (and I'll probably be instagraming throughout!). When you live in the Mid-West like I do you look forward to warm weather for what seems like an eternity. 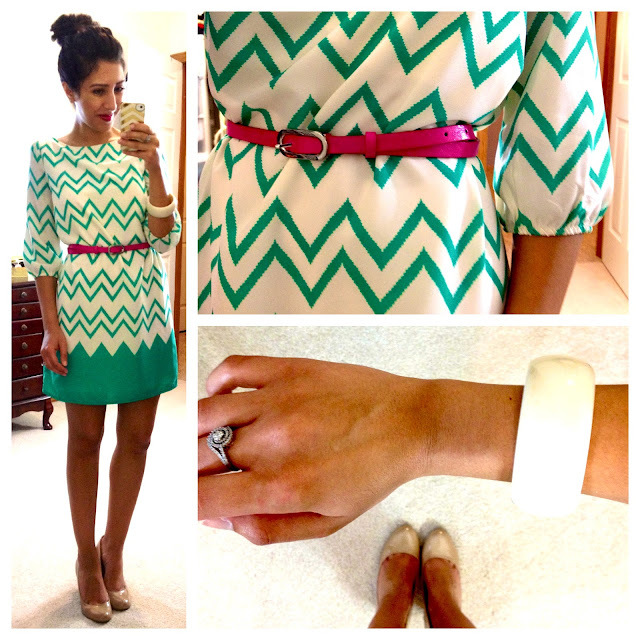 Because of this, I have been taking absolute advantage of this beautiful weather and mixing up tons of fun bright colors! So, here's to a long, colorful, Summer! 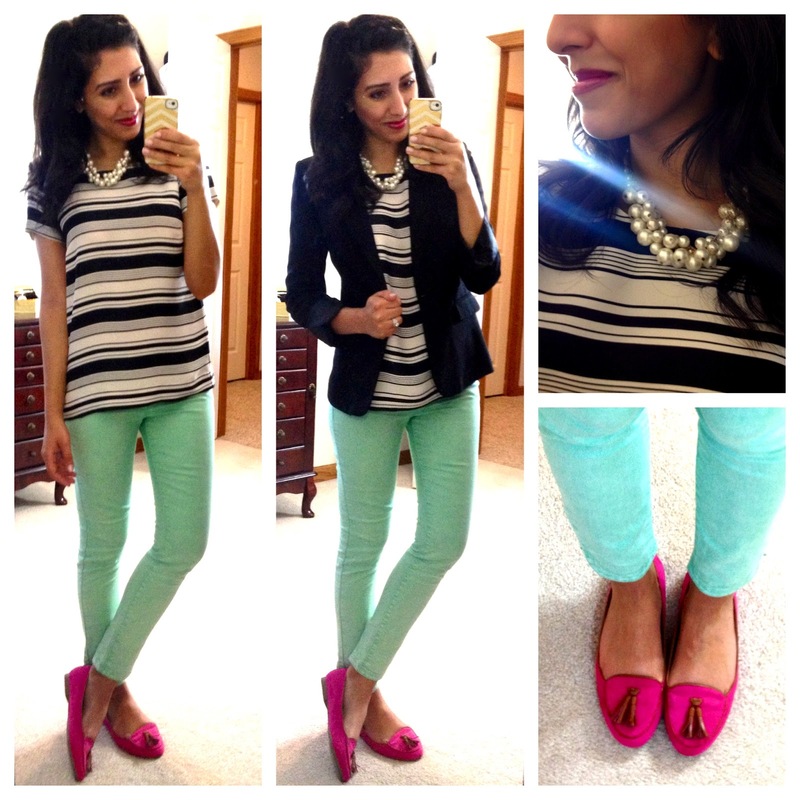 Wild Butterfly Boutique Giveaway Winner! Thanks for playing, everyone! 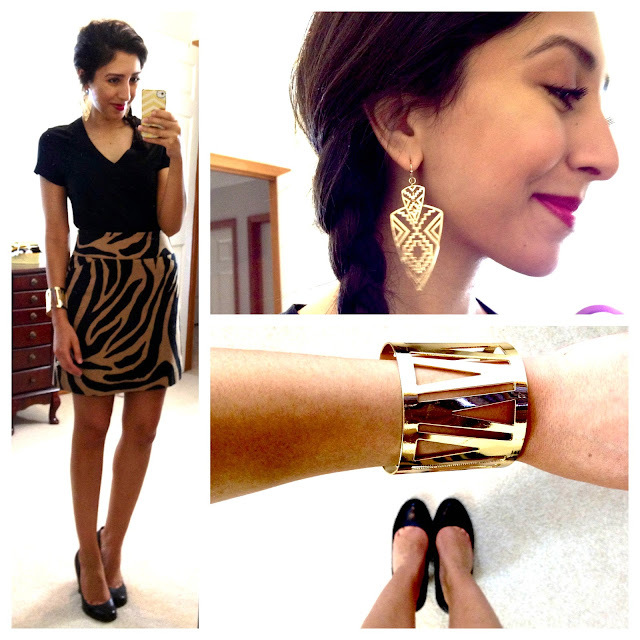 And thank you for the amazing giveaway, Wild Butterfly Boutique! 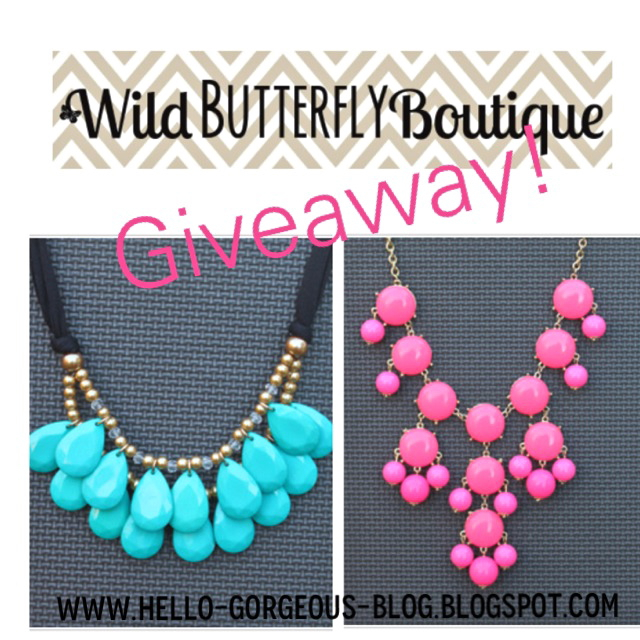 Wild Butterfly Boutique Jewelry Giveaway! Know what I love more than gorgeous Saturdays at home? Gorgeous Saturdays that include fabulous giveaways! Now, a lucky winner will have their choice of one item from Wild Butterfly Boutique's marvelous collection!! The pieces from Wild Butterfly Boutique are THE hottest statement necklaces that everyone wants right now. 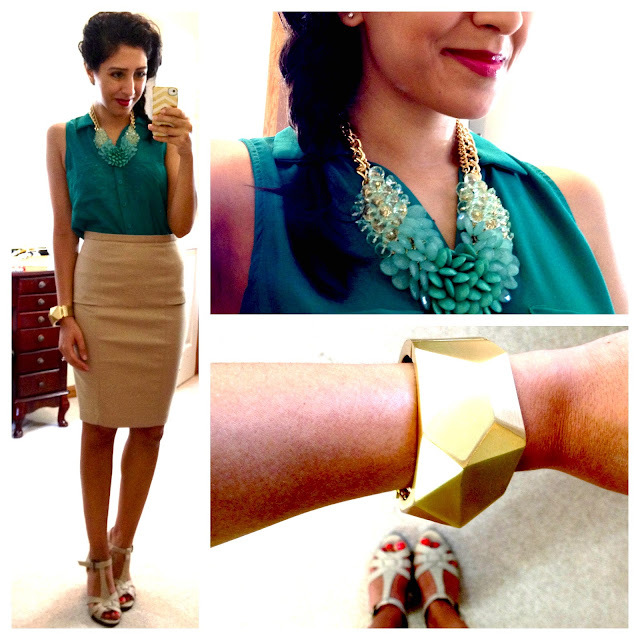 And y'all know how I feel about statement necklaces-- they're the perfect final touch to an outfit! 1. Be a follower of my blog. If you're a new follower, you can follow by clicking the "Follow" button on the right side. 3. Check out Wild Butterfly Boutique's site. They have some amazing stuff! 4. Check back on the closing date of the Giveaway to see if you won! ***The small print: US entries only. Winner must claim their prize within 48 hours. If a prize is unclaimed within the 48-hour window, a new winner will be chosen. I will announce the winner on Wednesday, June 5th. 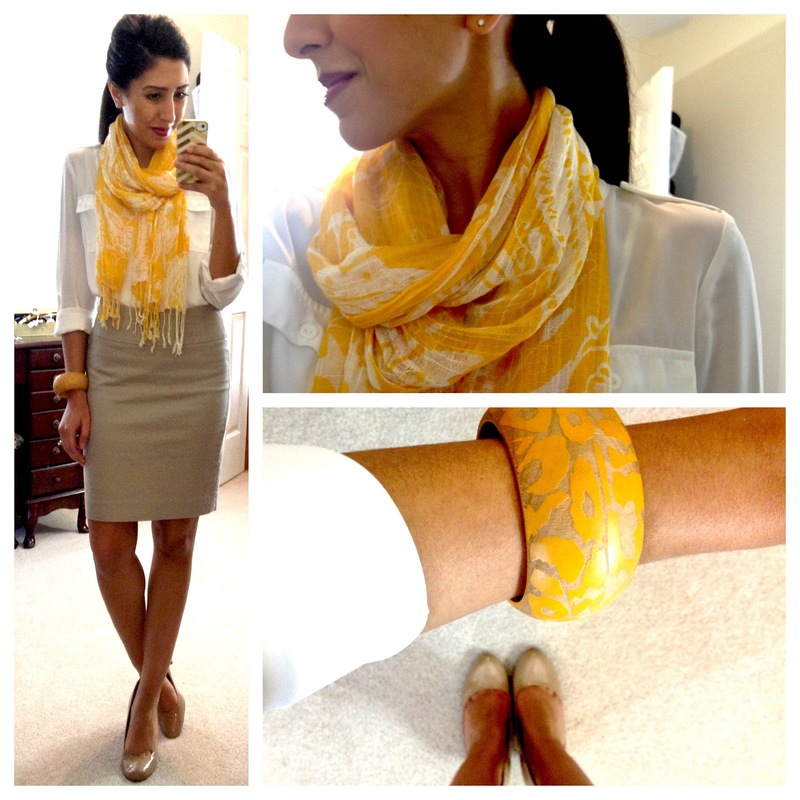 Thanks for the fabulous giveaway, Wild Butterfly Boutique!